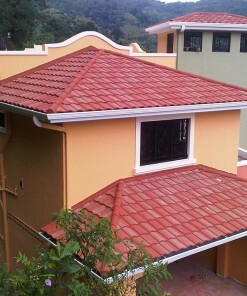 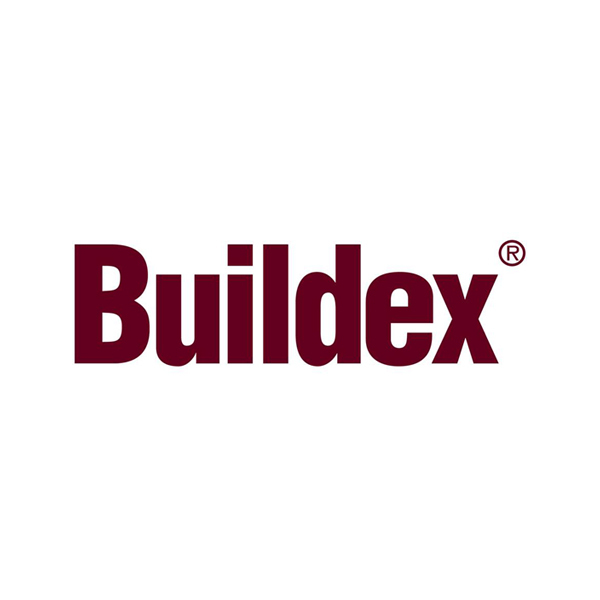 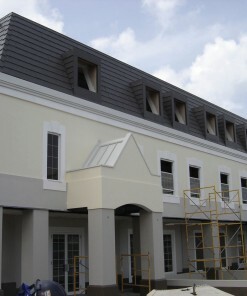 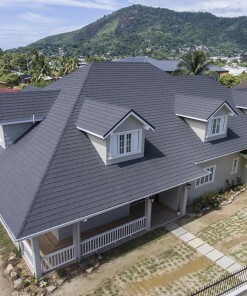 The Metrotile Shingle textured-finish tile captures the subtle look and charm of low-profile traditional shingles. 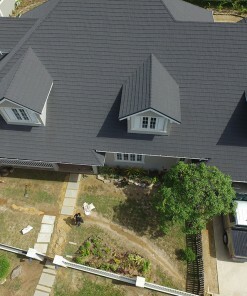 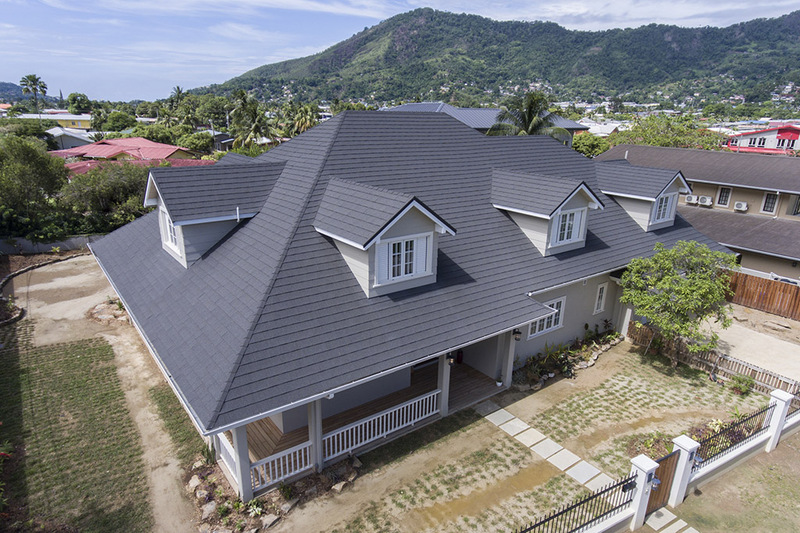 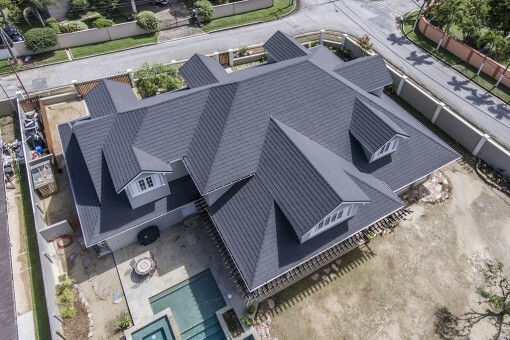 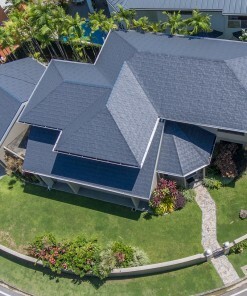 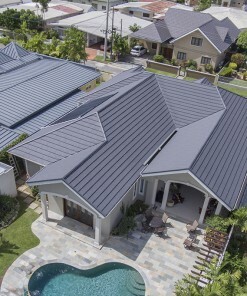 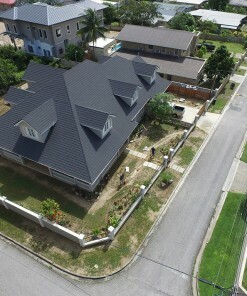 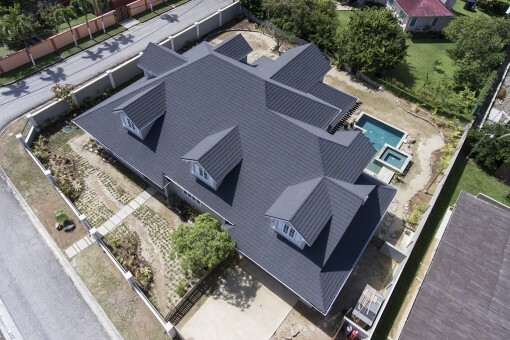 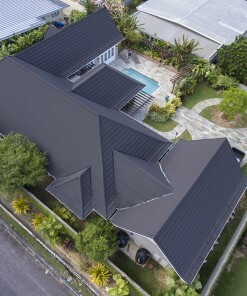 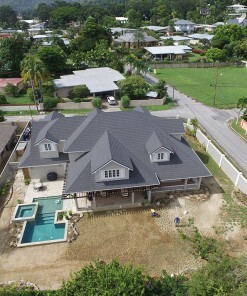 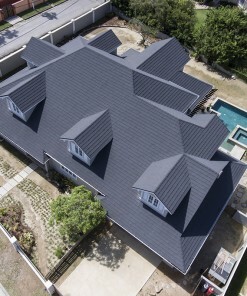 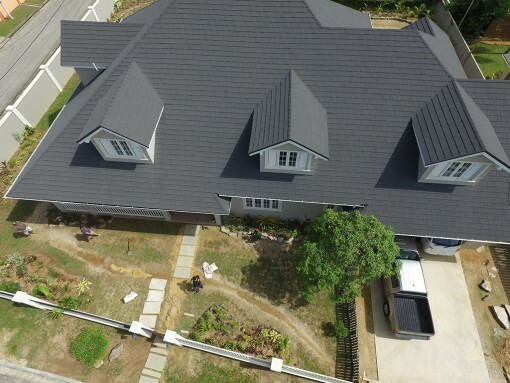 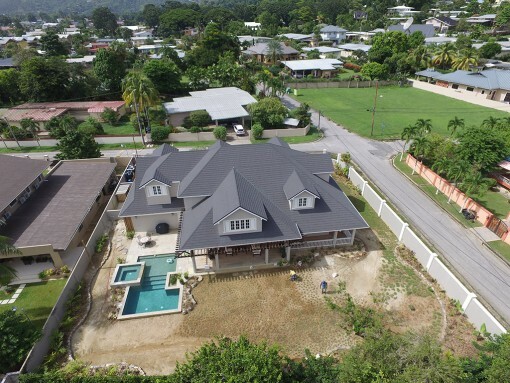 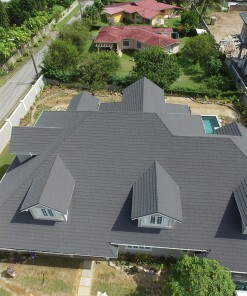 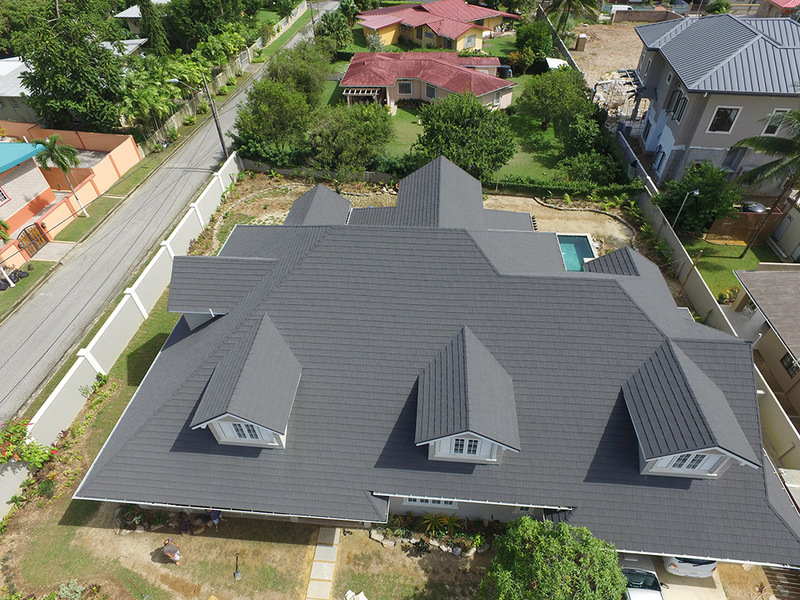 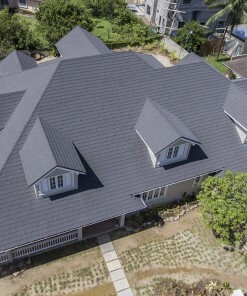 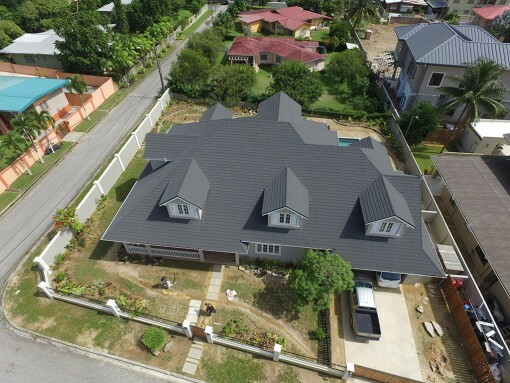 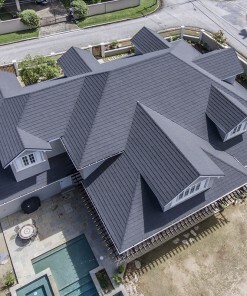 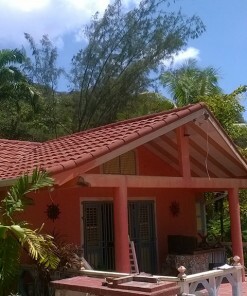 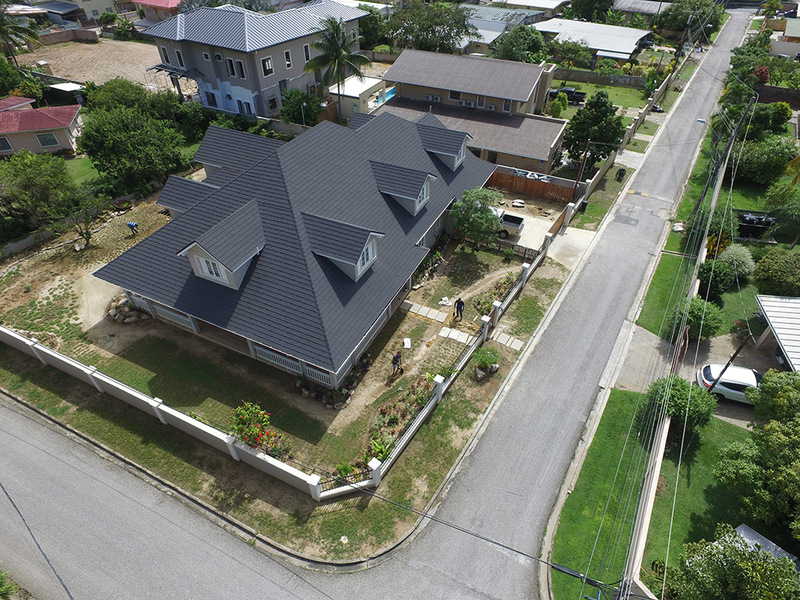 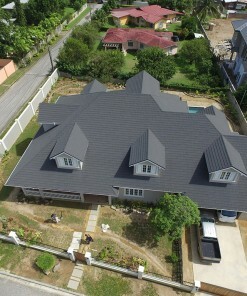 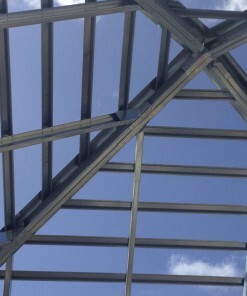 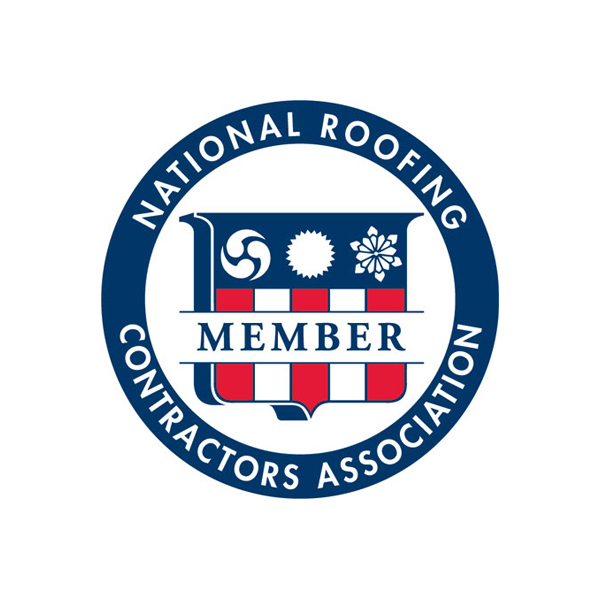 With a Metrotile Shingle roof, you can eliminate the delaminating, lifting and general break-down caused by strong UV rays and high winds associated with other shingle roofs. 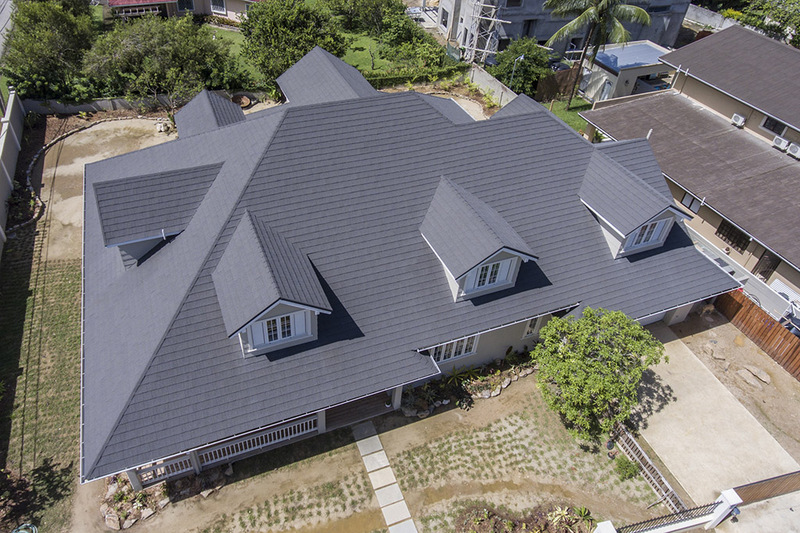 With its exceptional durability, a Metrotile Shingle roof offers superior performance and all the advantages of stone-coated steel. 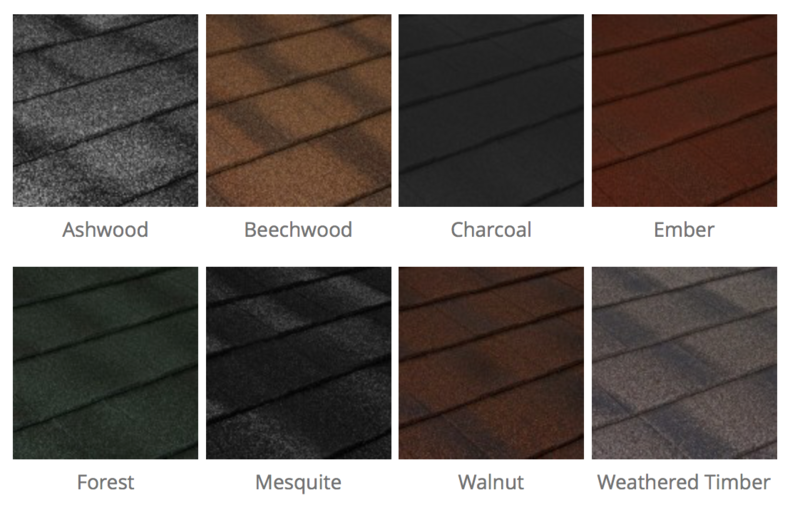 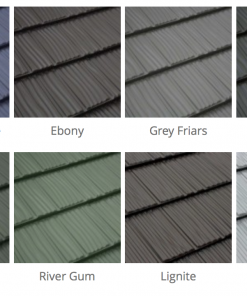 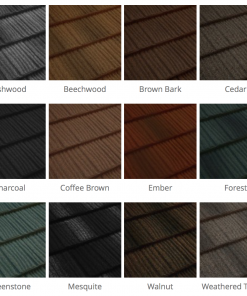 Metrotile Shingle comes in a choice of natural weathered tones to recreate the visual appeal of timber, asphalt or fired-clay shingles.